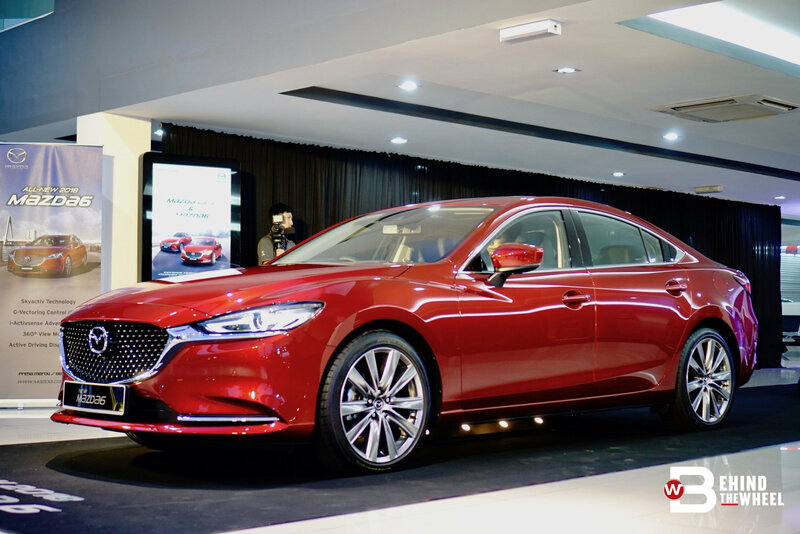 Mazda Malaysia just emailed the price for the new Mazda6 and there's is no increase between this Mazda6 and the out-going one. So, for the petrol-engined cars; the 2.0L Sedan will go for RM156,190.60, the 2.5L Sedan costs RM189,698.47 and the 2.5L Touring needs RM193,472.06 to become yours. 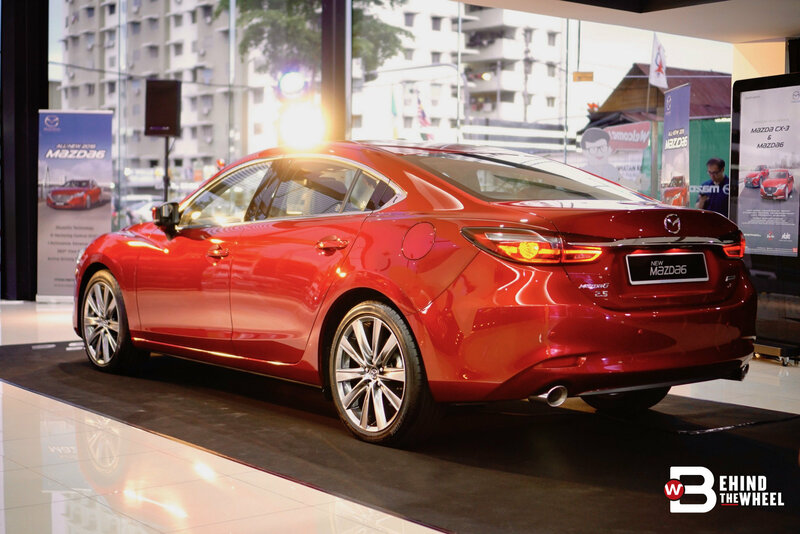 As for the SkyActiv-D Mazda6, you will need RM197,401.47 to have it sitting in your driveway. More features for the old price is something all of us can appreciate. 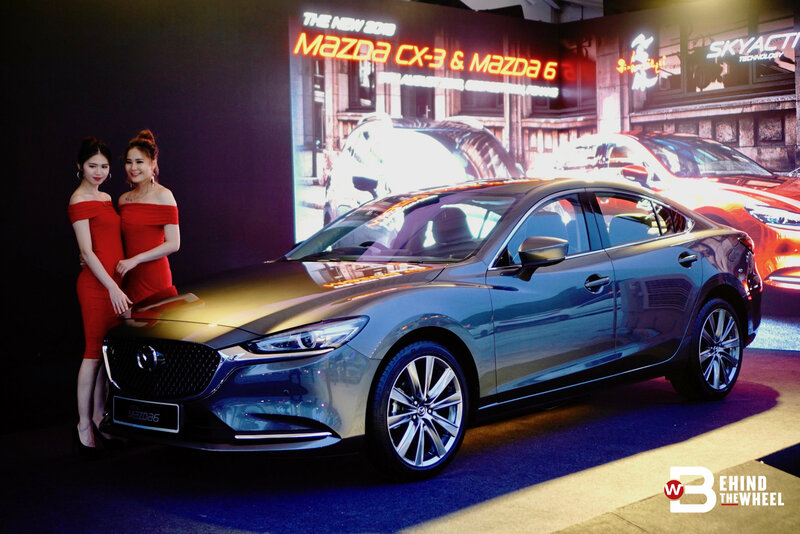 Just as how Mazda Malaysia refreshed the Mazda CX-3, the same can be said for the Mazda6 – more features inside, fewer nips and tucks on the outside. Yet, the exterior differences can be seen and counted, if one has an eye for detail that is. 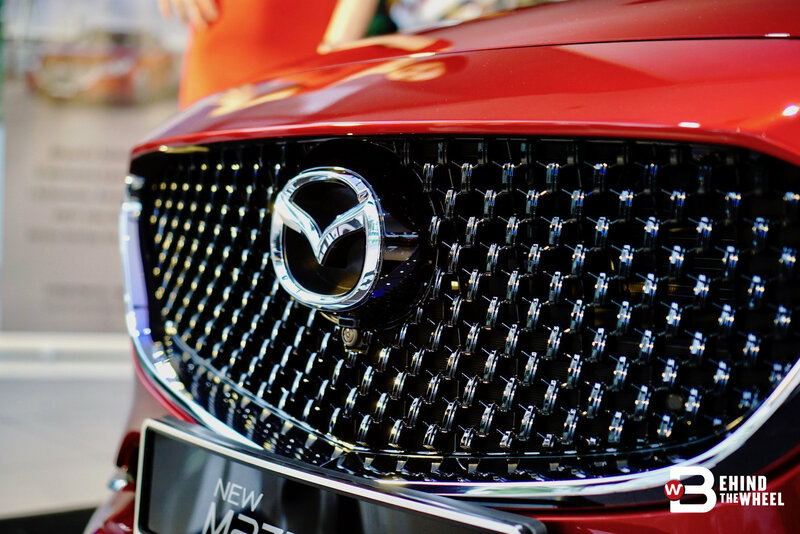 Seemingly taking cues from the CX-3, the Mazda6’s grille is also new. 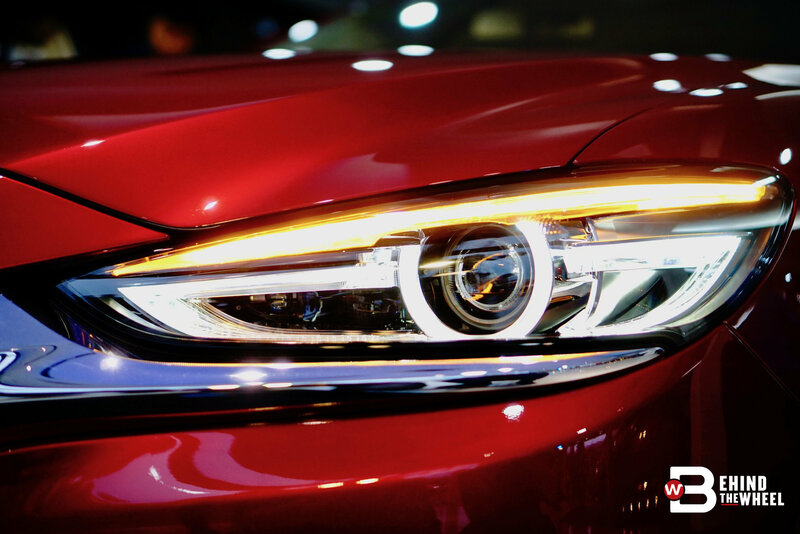 Joining the list of the new are the LED headlamps, redesigned front bumper with air vents that guide air to the front tyres, new chrome finish at the rear, sleeker rear lamp design, new tailpipe design and new design wheels. And again, the changes on the inside is the one to note. The widened dashboard now hosts a larger eight-inch display and it is positioned higher so you’ll see more with just a glance. The Active Driving Display projects more important information on the windshield. A delightful addition here is the 360-degree View Monitor, now included into the Mazda6. The front seats have changed, not in design but in ergonomics to cradle the human spine’s S-shape correctly, thus reducing fatigue. 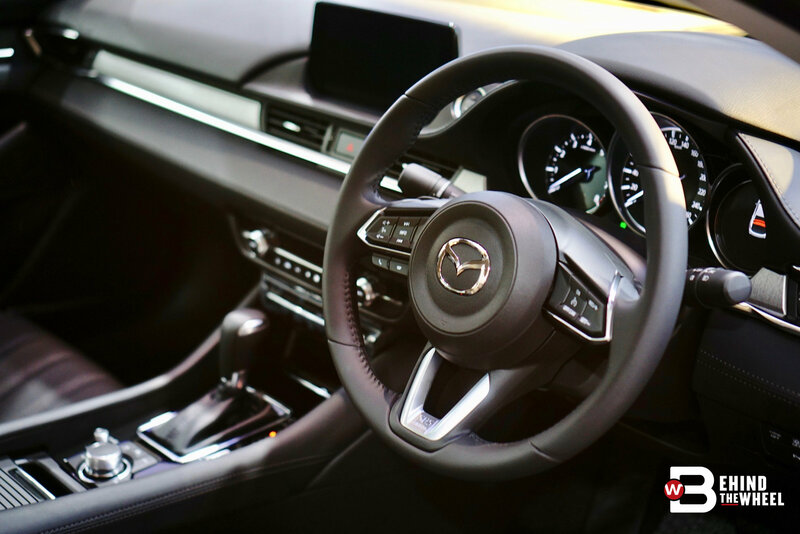 Thicker door panels, outer glass, headliner and door seals improve the NVH levels, making the Mazda6 an even more comfortable ride; redesigned suspension and reinforced chassis improve the sedan’s smoothness. 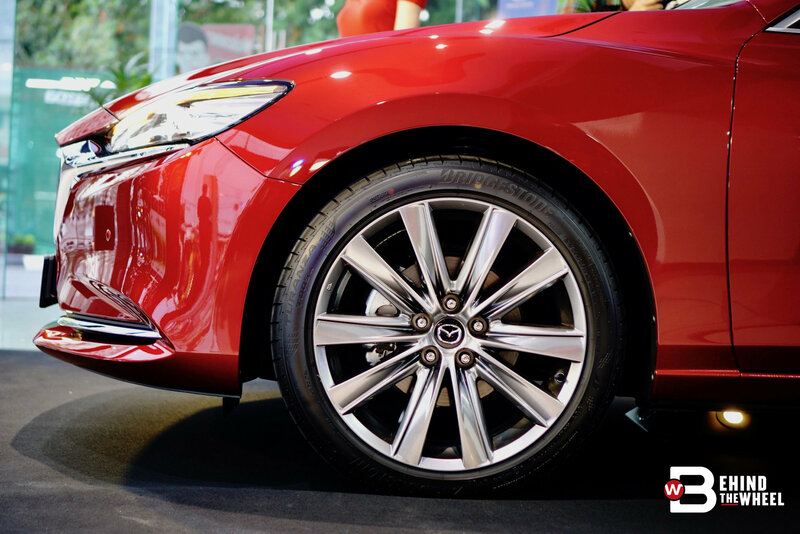 The Mazda6’s driver-assist systems have also been upgraded. The i-ACTIVSENSE now includes a Driving Attention Alert that learns your driving patterns above 65kph to set a baseline, then tells you if you’re driving abnormally after that. Low-speed collision while reversing now have a much greater chance of not happening with the assistance from Smart City Brake Support Rear. Engine choices remain the same; the 2.0- and 2.5-litre engines are petrol powered while the 2.2-litre uses diesel for motivation. 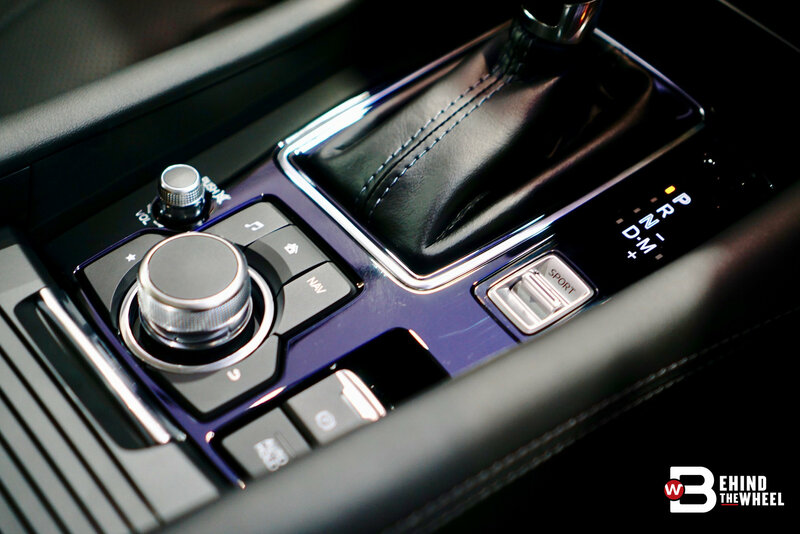 The engines are paired with a six-speed automatic. 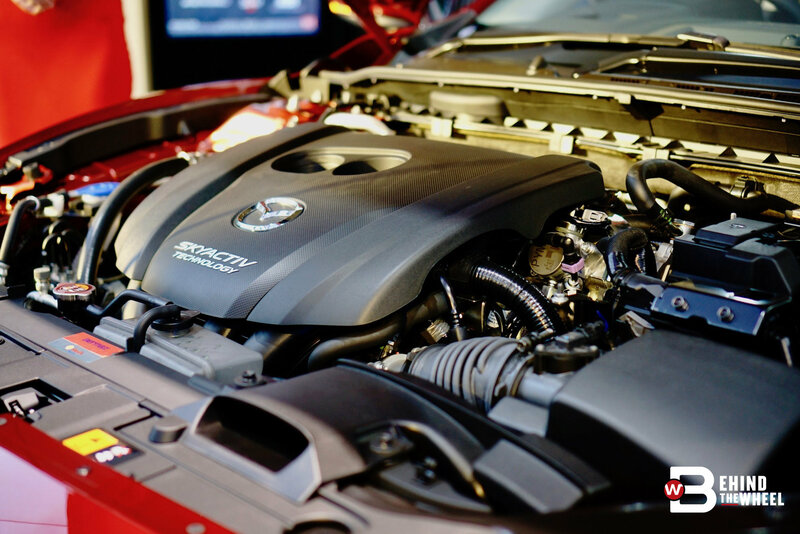 Choice of body styles – sedan and wagon – will ultimately narrow your engine choices. 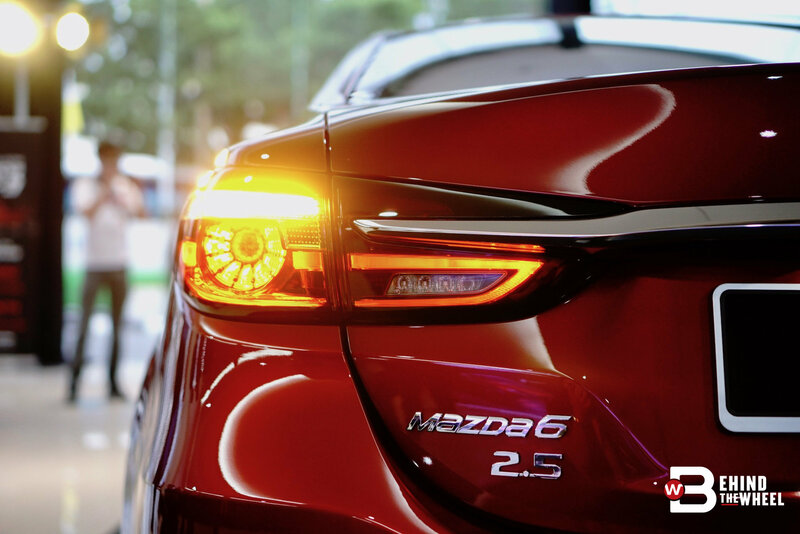 No announcement on the new Mazda6’s price, yet. Keep your fingers crossed that the price would be around the same as the pre-facelift.